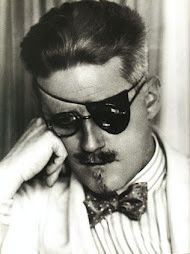 How many friends have you got who started "Ulysses" and gave up! "Couldn't make heads or tails of it! 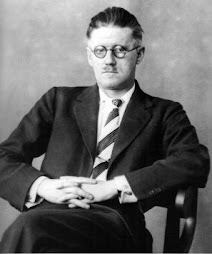 It is one of Joyce's more difficult works to put it mildly.... but how about joining a reading group where we could begin with some of the easier works... "Portrait of an Artist" or "Dubliner's" . Drop us a line via email or contact any committee member for more details. 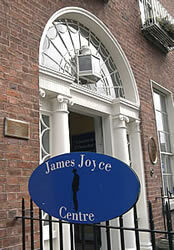 Are you interested in a trip to Dublin to visit the James Joyce Centre in Dublin and The James Joyce Tower and Museum in SandyCove. Again for more details send us an email or contact members of the committee.